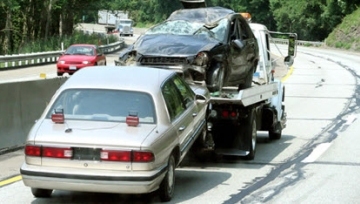 Budget Towing's Free Junk Car Towing Service offers you a great way to get rid of a junk car hassle free and at no cost. Many cars have little or no value so and only take up valuable space in your parking area. Budget Towing will pick your car up the same day you call and ensure the vehicle is properly and safely recycled to eliminate its impact on our environment. If your car does have value, Budget's Cash for Cars service pays you the best rate for your vehicle. Do you have a car that is no longer running or in need of costly repairs? Budget Towing will pay you for your car and tow it away today. 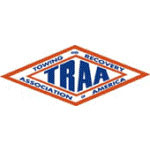 Charitable contributions are very important to customers and Budget Towing respects its client's desire to donate to their favorite charity. That is why they give you the cash for your car and allow you to make the donation directly to the charity of your choice. Their easy car donation service gives you the freedom to make your donation when you choose not when you sell the car? 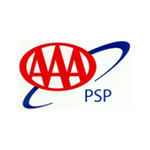 Call their 24hr dispatch center now at 636-332-1300 and they can remove your car today. Budget Towing wants to buy your car if it runs, it's wrecked or doesn't start at all. Does your car have a blown engine or bad transmission or is your car just not worth fixing? They'll buy it! They will remove old junk cars no matter what condition they're in. Budget comes to your home, business or even tow salvage lot to pick up your car 7 days a week. Get Cash For Junk Car Removal. Top Dollar Paid. Same Day Free Junk Car Towing!